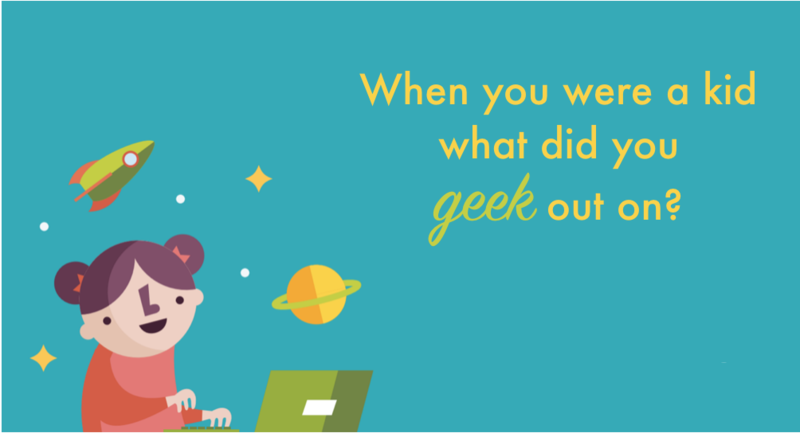 When you were a kid, what did you geek out on? You might have wanted to be an astronaut and read every book about space that you could get you hands on, or maybe you preferred to roller skate and would spend each weekend at the rink practicing your moves. Chances are, your childhood interests made you feel smart, engaged, and curious about the world around you. As an educator, your moment of geekiness led to lifelong learning. Maybe you don’t work at NASA, but that hasn’t stopped you from trying to inspire in students the same wonder you felt when you first saw a picture of the Orion Nebula. You may not roller skate anymore, but you know that running a school, district, or classroom takes the same perseverance and practice you put into your after school hobby. Rather than discouraging students from focussing on extracurricular interests or academic obsessions, educators should be working to ensure that all students have the opportunity to find an area of play or study that they have an affinity for. Not every student has the opportunity to experience what EdSurge columnists Alex Hernandez and Jeff Wetzler refer to as a “signature experience,” a transformative moment in which students learn something that changes the way they think about and approach the world. When over 40% of students report that they don’t have a teacher that gets them excited about their future, it’s essential that educators dedicate effort around nurturing moments of excitement and enthusiasm in their students. Hernandez and Wetzler found that signature moments usually occur outside of the normal class day in settings in which students are mostly self-directed. Opportunities such as after school programs and summer camps can spark geekiness, but aren’t available to all students. 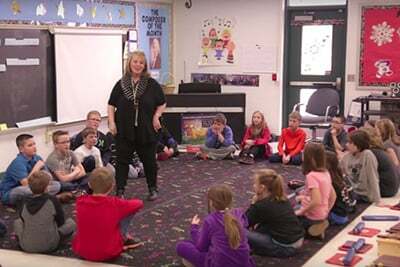 In order to make moments that lead to lifelong learning more accessible, districts have begun dedicating some of the class day to activities in which students get to chose the path and pace of their learning. 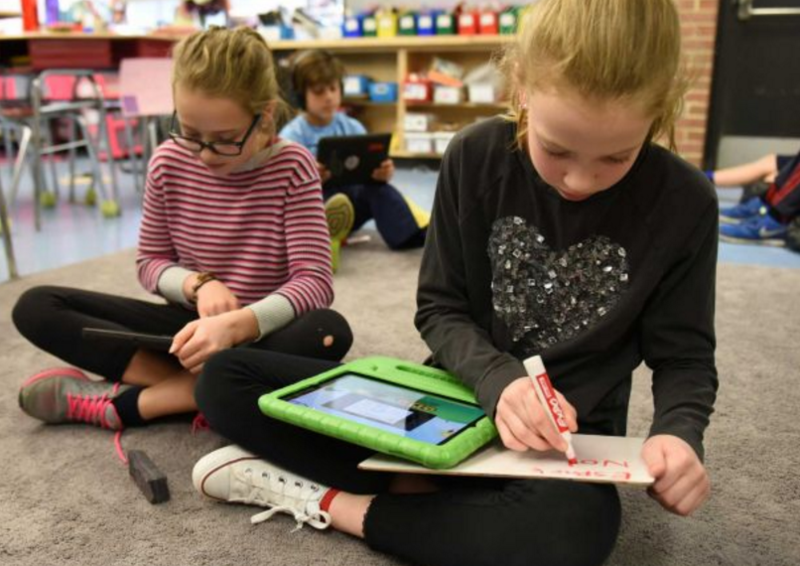 Some districts, like Edison Township in New Jersey, have found success adapting Google’s Genius Hour for their students. The Genius Hour began as a way to increase productivity and creativity of Google’s engineers. At Google, engineers can spend 20% of their day on a project of their choosing. Districts use the Genius Hour to give students a break from the structure of a typical class day, allowing them to work on a project in an area that aligns with their interests or background. For example, at Edison, middle school students participating in the Genius Hour have worked on projects ranging from websites about robotics to presentations about rheumatoid arthritis. More reticent learners, those who struggle to settle on a topic of interest when given the option of choosing their own project, may stumble upon a signature moment when they collaborate with their peers or an expert. Collaboration can increase creativity and many students create stronger, more purposeful work when given an audience. Technology has made it easier than ever for districts to connect students with leaders in their field. For example, students can use Skype to present their project on tectonic plates to a prominent geologist, or students can conduct an email interview with a local politician about an issue that affects their community. Before students share their work with an audience outside of the classroom, they should edit their work in writing workshops with their peers. 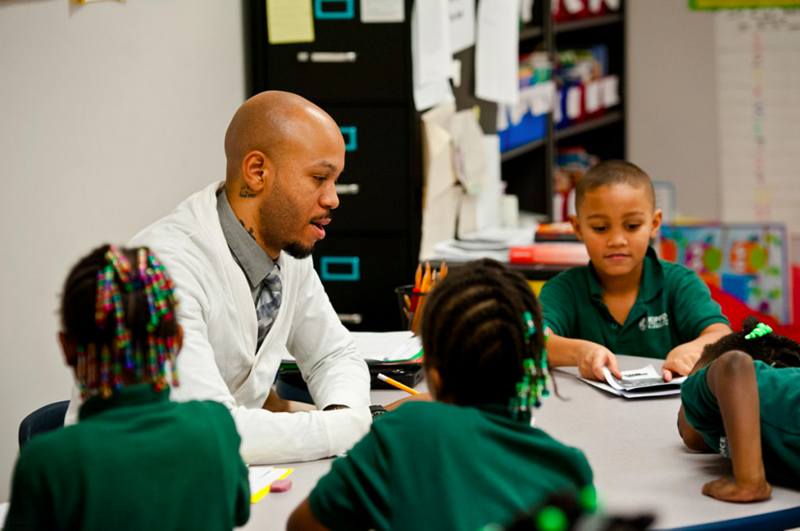 By encouraging students to learn from their classmates and collaborate with experts outside of the classroom, districts can inspire in students the lifelong curiosity needed for 21st century success. For more information on how to facilitate choice and collaboration in your district, request a demo of Frontier, eSpark’s project based learning program.